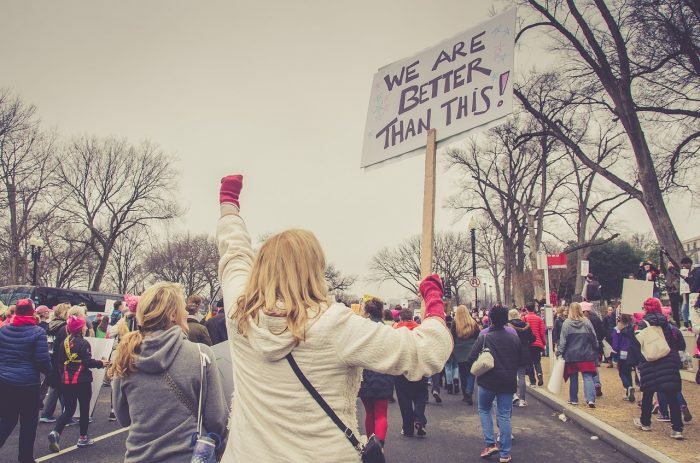 When Belgian journalists report on how many people attended a particular street protest, they align with neither the police nor the protest organisers, write Ruud Wouters, of University of Amsterdam, and Kirsten Van Camp, of University of Antwerp. The reported turnout of a protest is important to the movement behind it, Wouters and Van Camp remind us. By understating the number of people involved, media can marginalize the legitimacy of the protest, while overstating the numbers could inflate its social relevance. To see whether journalists side with the establishment or the protesters, the authors compared police reports and protest organisers’ estimates to numbers cited in news reports. The study’s sample covers 428 demonstrations held in the Belgian city of Brussels between 2003 and 2010. In addition to police archives, the authors analysed television newscasts of the protests, broadcast by Belgium’s two main news stations. Wouters and Van Camp expected to find many reports in which the police’s and the organisers’ numbers are conflicted. Yet most of the stories were plain and straightforward: in 89.9 per cent of cases the number of protesters was mentioned as a fact, and in 99.3 per cent the turnout was stated by journalists. Only 4.8 per cent of the stories provided contested turnout estimates. The larger the difference in police and organiser estimates, the more likely journalists are to report it. Similarly, news reports on larger demonstrations are more likely to include conflicting turnout estimates than reports on small protests. “In our view, this attests of professional journalists who react to event cues, not of status quo protectors or partisan journalist with an agenda”, Wouters and Van Camp conclude. The article “Less than expected?” was published by The International Journal of Press/Politics. It is freely available online on the publisher’s website (open access). Picture: Untitled by StockSnap, licence CC0 1.0.